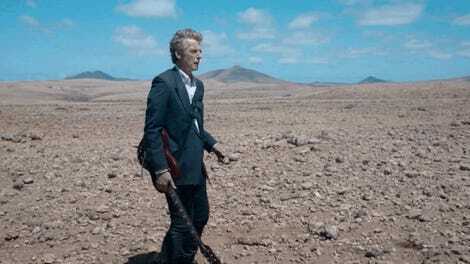 It’s been a lonely year for Doctor Who fans. But things are suddenly looking up, with the annual Christmas Special airing tonight—and a fun glimpse of what’s coming up in season 10 teaser. 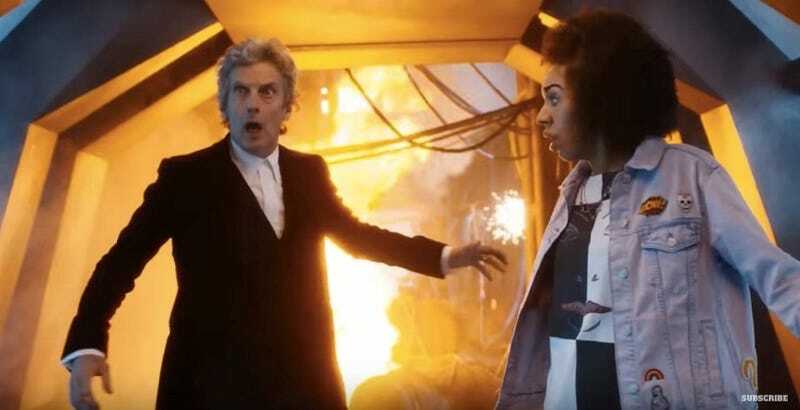 The teaser is from the POV of new companion Bill, played by Pearl Mackie. She serves chips... or she used to, before she learned what the heck a Dalek is. Season 10—the last with Steven Moffat running the show—begins in April.